FumeFX 2.0 is considered the industry standard when it comes to fire, smoke and explosion simulations, and allows 3ds Max artists to rapidly combine their aesthetic visions with real-world physics. Using a voxel-based simulation engine, fire and smoke behave according to real-world laws of fluid dynamics and react to relevant physical forces, such as temperature and gravity. This means that you can produce realistic effects with greater speed and ease than ever before. thinkingParticles R4 is the sophisticated particle engine designed to free 3ds Max artists from the constraints of traditional, time-based particle effects, in favor of a much more flexible rule-based system that allows for an unlimited combination of conditions and operators to be assembled, in order to define the behavior of every single particle within the system. This approach allows for a truly non-linear animation pipeline to be set up and driven by any effects artist. - Effectors that can control almost every parameter on a per-voxel basis. By using Effectors, users can alter important aspects of simulation in creative way. It is easy to adjust vorticity strength based on velocity, smoke density and many other parameters. - Support for Color channel. - New Rollouts for Color and Velocity channels. - Illumination Map have a user-defined output path. - Support for Multiple Scattering between FumeFX grids. - Added N-Sim mode. It allows you to simulate nested grids in one go with the ability for fields from one grid to pass into the other grid. - FumeFX can detect its own motion and pass it to the simulation. - AfterBurn 4.1 Void Daemon support during Rendering. - Render Warps - support for Space Warps during rendering. They can be used to deform FumeFX grid and voxels after the simulation is done. This option includes new controls on the Rendering rollout. - FumeFX Tex3D Texture Map is a new map that can read data from the FumeFX grid. It can be used to produce heat distortion effects by using 3ds max's Raytrace material. - FumeFX SL is now controlled by the FumeFX.ini file or the preferences dialog. 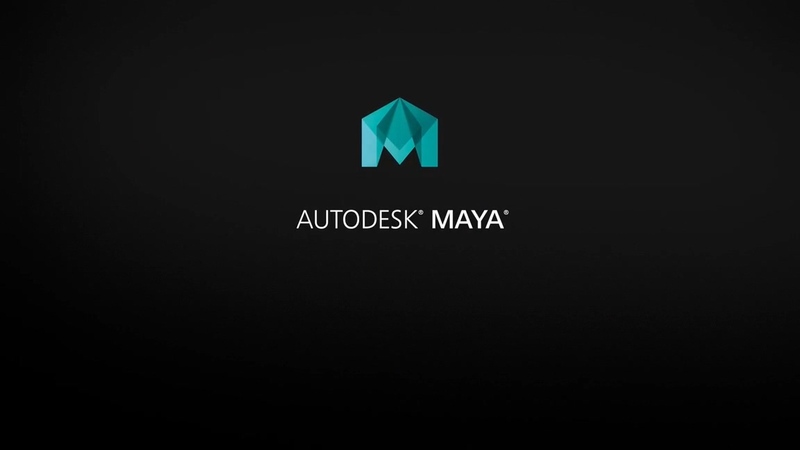 Before it is fully enabled, 3ds max must be closed and re-opened. - Simple Source can now use maps like Gradient Ramp with correct UVW mapping coordinates. - Users can now create and add sources or effectors directly from the FumeFX interface in the "Object/Sources/SpaceWarps" dialog. - Turbulence Noise now has a preview window. - Preview Window now has the option to render all grids in the scene at once using the new Multiview option. - New GPU mode for the preview window, which supports scene objects and self-shadowing. - Preview Window supports output to AVI and PNG. FumeFX can now create PNG preview files during simulation. Preview .avi files will now be played with your default player. - Improved smoke and fire Render Elements.